Teaching your children the importance of excellent oral hygiene is one of the greatest gifts you can give! Good oral hygiene habits last a lifetime, and result in a healthy, beautiful smile and reduced risk of gum disease, stroke, heart disease and a variety of medical conditions. The benefits of bringing your children to Dental Remedies are twofold: our warm, welcoming environment makes learning about oral health fun and exciting AND we can see you, too, mom and dad! 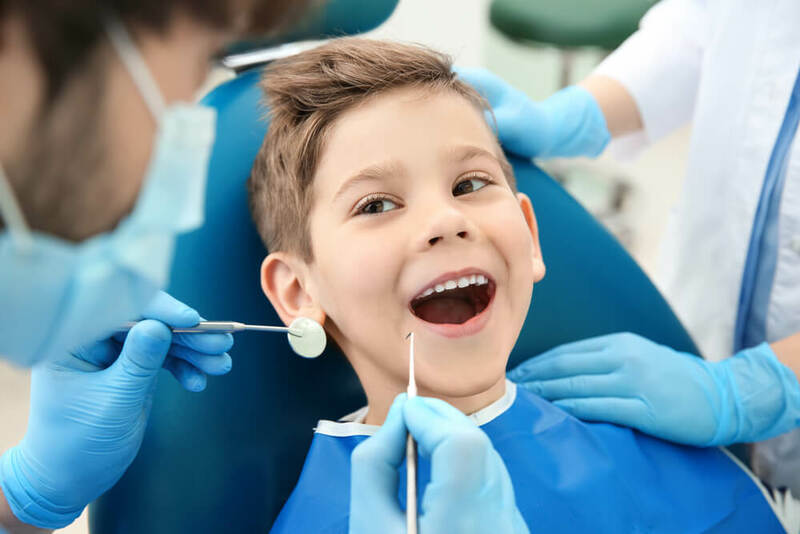 When you choose Dental Remedies in St. Augustine, you’re also choosing a practice that can see the entire family in an afternoon, reducing your time spent in the waiting room and running around between practices. Going to the dentist can be scary at any age – but it doesn’t have to be! Our pediatric patients enjoy going to the same practice as their parents and older siblings, and we encourage you to bring them along to an appointment so they can get comfortable with our staff, office and learn what to expect. Every visit to Dental Remedies is about education. By teaching children about flossing and brushing in a fun way that’s easy for them to understand, they learn to look forward to visiting the dentist and taking their new skills home with them. Our youth patients take great pride in practicing good oral hygiene at home and reporting back to us! Patients of all ages are welcome at Dental Remedies. Get in touch today to schedule an appointment.